Tuesday poem: Happy birthday Charles! I wonder if there’ll be any further birthday tributes to Dickens apart from my little poem at the Tuesday Poem site today? Click this quill to see! Love the slipping of time in this poem, from the rookeries to present-day slums – a fab tribute to Mr Dickens! Thank you Elizabeth. I am amazed by the number of times there are references to Dickens, whether intentional or not, in newspapers and other media: A Tales of Two (Whatevers), and of course, Fagin and Scrooge often get a guernsey. 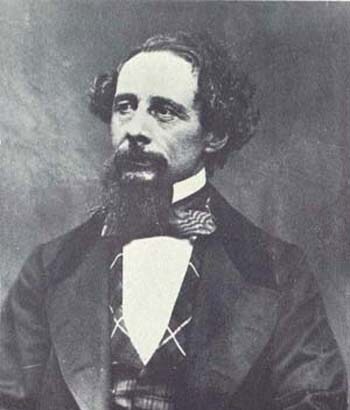 Dickens has enriched my life so much, I had to recognise his 200th, even if my poem is a gnat on an elephant.